I found this story to be quite enjoyable. The main character is a strong female lead and the supporting cast were all unique and entertaining. The idea, I found, was really cool with people being brought back to life with runes and ceremony. I liked how not many people found it wrong and there was great conflict. The only problem I had was that the relationship between the Naya and her father wasn't developed enough for me to care about how she talked about him a lot and stuff that happened. I wished I knew more about her life a bit first before everything happened. 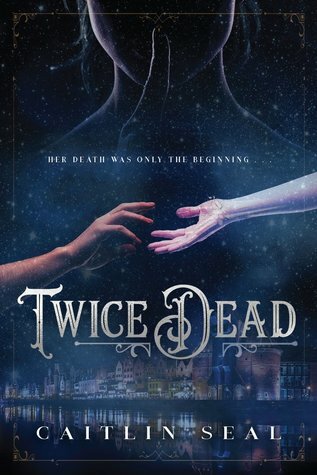 Sign into Goodreads to see if any of your friends have read Twice Dead.